which promotes the development of NGO capacity to speak for democratic change. He is actively engaged in the development of democratic processes and human rights activities in Moldova. His areas of interest include assistance to the development of democratic politics of the Moldovan government, counsel on effective politics with the use of a variety of legal mechanisms. He teaches public policy, political analysis and implementation of democratic policy to graduate students. 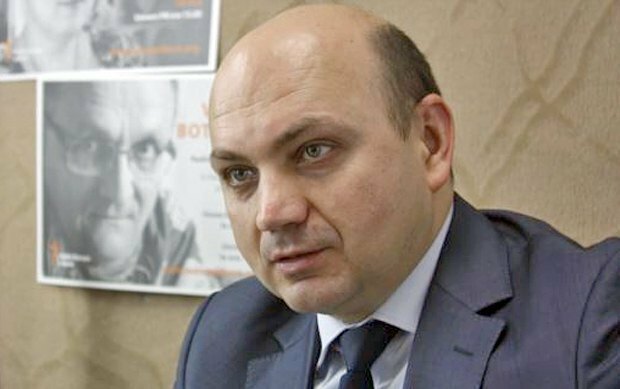 He is a member of the ODIHR Panel of Experts on Freedom of Peaceful Assembly. What influence will the president-elect have on the foreign policy of Moldova? 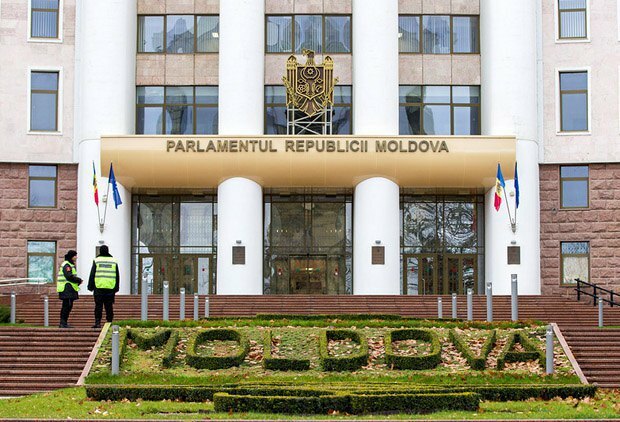 According to the Moldovan constitution, the president has very limited powers and commitments. When it comes to foreign policy, he, together with the Foreign Ministry, takes part in the appointment of ambassadors, but cannot do this alone. In addition, he represents the country abroad, however all the important technical documents go through parliament. So, the president has relative power in the field of foreign policy, and the final say is always up to the foreign minister or parliament. Does it mean that foreign policy is almost outside the competence of the president? Is. Whereas, for example, he has no influence over social policy and public health care, his competence extends to foreign policy, defence and national security, but even there his power is very limited. And yet, can the president prevent the government and parliament from pursuing a foreign policy that is independent of Moscow? If the president acts in unison, in harmony, in cooperation, this can be a constructive cooperation. He may influence foreign policy. If he acts from the point of view of confrontation, he is unlikely to succeed in changing the course. So how will Igor Dodon act? Let's look at the positive and negative scenarios. The positive one is when Dodon acts constructively, but critically. That is, he does not agree with some steps taken by the government or parliament and tries to improve them, add a new tone to them. In this case, dialogue is possible. The president can attend a meeting of the government and take the floor, "scold" the foreign minister, make some suggestions, temporarily suspend some foreign policy decisions of the government, until the Constitutional Court says its word. Such a constructive fight can take place. Negative scenario. Let's imagine that the president does not agree, say, to sending Moldovan soldiers to Iraq or Iran in the role of peacekeepers. He may ask the Constitutional Court, it will say that it is within the powers of the government and parliament. Then he can call a referendum. He has the right to initiate a referendum on important national issues. Or call on people to come out to protest on the square – these are direct unconstitutional forms of exerting influence on the government. If he does so, he can complicate the work of the government and parliament. Which one of these scenarios is more likely to be implemented? It is not yet clear. I think that as far as some issues are concerned, we will find ourselves in the first scenario, which involves a positive, constructive difficult dialogue. Thus, the president can slow down Moldova's progress in EU integration. But with some issues, unfortunately, he will even be able to suspend certain decisions. Because he will appeal to the masses and threaten to call a referendum. And the current government is sensitive to this because its approval rating is 15-20 per cent. I do not think that this very negative scenario is going to be implemented. It is going to be something in between: on certain issues, there will be a positive scenario, and for some it will be negative. It is clear that Dodon's rhetoric was pro-Russian in the first round. Denunciation of the association agreement, the federalization of Moldova with the participation of Russia, development of a strategic relationship with Russia – all of this was in the first round. In the runoff, he changed his rhetoric and said that he wanted to be a president for everyone, and thus he won an additional 200,000 votes. Therefore he won with 850,000 votes, although his core electorate was 700,000-720,000. He changed his rhetoric and those with pro-European or neutral views found it acceptable. It became more centrist to be acceptable to all. It has already brought thousands of people, who are not happy about this statement, to the streets. I think that he will use Russian influence on Moldova in the future - through the media, through the government machinery, through migrants - and will try to move closer to Russia whenever possible. I do not rule out external influence on him as a person because he is not a too principled man. He is likely to be a careerist, opportunist, who changes his views, based on the context in which he finds himself, and on where a strong player comes from. If Russia allows him to chalk up the opening of the Russian market to Moldovan produce, in this case he will grow even bolder. He may even make an attempt to change the model of governance in the Republic of Moldova from a parliamentary republic towards strong presidential power, to follow the model of Russia and Asian countries. This means that he is falling under the complete influence of Russia and sources there. President Dodon is likely to be assimilated by the power circles of Russia, and their influence on Dodon will grow. And this means that he will be moving towards the negative scenario of the president's interaction with parliament and the government. How likely is this scenario, and how long will it take to implement it? If it is to take place, it will not happen immediately. Because Dodon is also dependent on internal forces and economic centers. Yet, using Russia's resources and its local agents, information and economic levers, he will gradually be fully assimilated by Russian influence. This can happen in the course of a year or two. I think that Russia's influence on Dodon will especially increase by the parliamentary elections to be held in late 2018 or early 2019. What can the government and parliament confront him with? Today, the president's powers cannot satisfy his desires, for example, to freeze the association agreement. He cannot even initiate its revision. But he can put more spokes in its wheels. Every year the government adopts an action programme for the implementation of the agreement, and he can suspend the programme until the Constitutional Court issues its decision, and, in general, he can do so at every opportunity. However the Constitutional Court has already ruled that the EU association agreement is in line with the constitution. He cannot stop anything in a major way. What is important is that the association agreement started to yield good returns for the Moldovan economy. A year and a half of the agreement being in effect has of course compensated the loss of the Russian agricultural market, however it did not ensure the expected 5-7 per cent growth. If this does not happen in the future, it will give Dodon trump cards in his attempts to suspend the agreement. On the other hand, if the EU is proactive and can offer Moldova greater economic benefits from this agreement, and can also reach an agreement with Russia on its implementation in the tripartite format, Dodon will see his trump cards greatly reduced. Indeed, in the first round, Dodon denied there was Russia's intervention in Crimea and in eastern Ukraine. These statements softened slightly between the first and second round. Dodon appeared to have built an ambivalent position. He said that Crimea de facto belonged to Russia, but legally the international community has not recognized it. So now there is this plastic form, and it will be dominant in his speeches. In case of any contacts with official Russia, he will speak about Crimea's factual allegiance to Russia. When he talks with his Ukrainian partners, he will point out that legally it is not so. 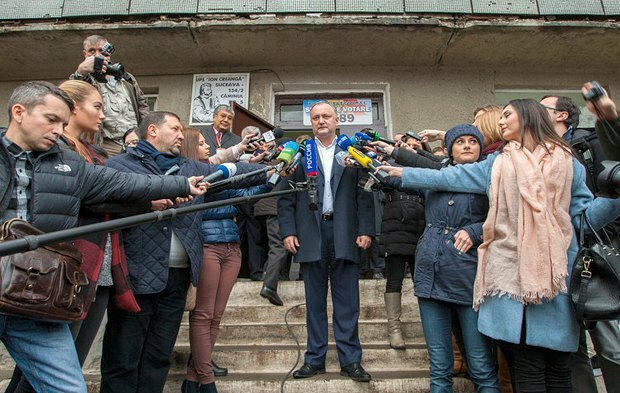 What effect will Dodon's presidency have on the situation in the Dniester region? He will insist on his plan of federalization of Moldova. However, he does not say that federalization is going to be held according to the Russian model, which gives no power at all to a subject of the federation. 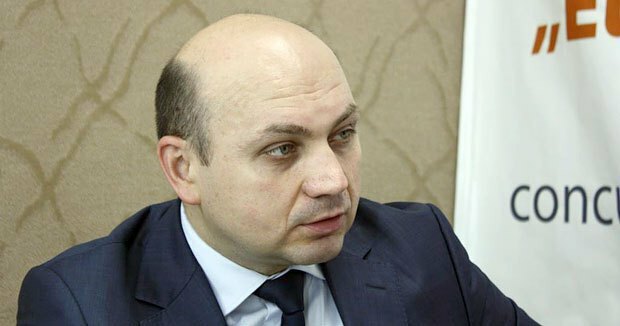 Most likely, he means a model which provides for a greater autonomy of the Dniester region and they can veto certain decisions. This means he reinterprets the "Kozak plan" in some way, but does not explain what he means in fact. It will not lead to any positive developments. 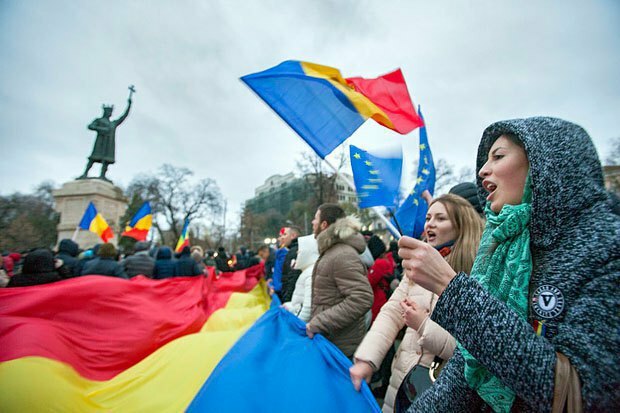 Because it suggests an obvious fragmentation of the Moldovan state, which will not be supported by the EU and the USA, it will not be supported by the majority of people: not only those with pro-European views, but also so-called "Moldova-ists" who do not want to give away even a piece of their country. And, I think, parliament will never pass this bill. We will be hanging in limbo. There will be a lot of rhetoric, talking. If Dodon comes forwards with such a proposal, it will be very unusual for Moldova. Because we have always considered the Dniester issue to belong with the domestic agenda. And the president does not deal with domestic policy, only defence and foreign policy.